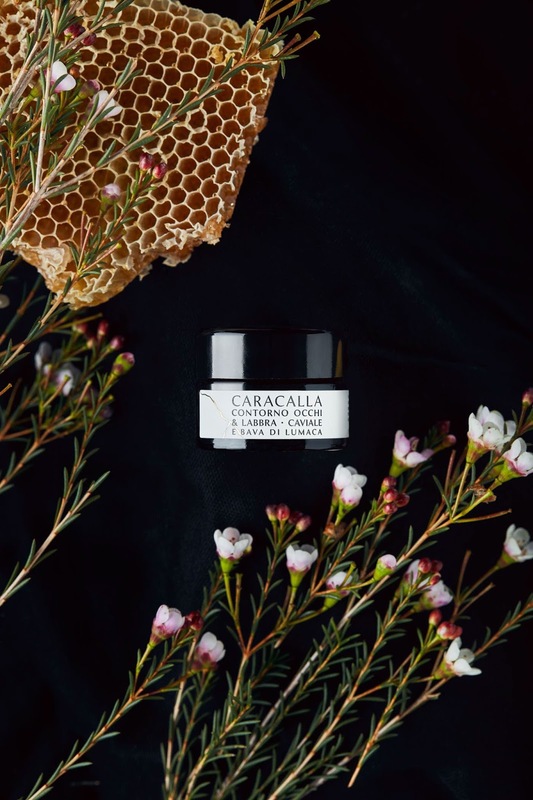 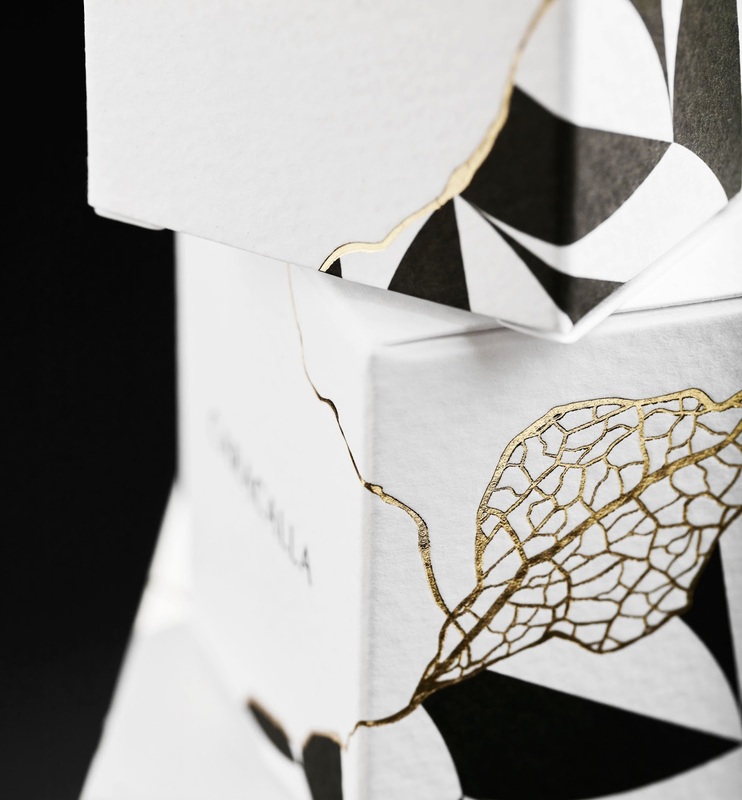 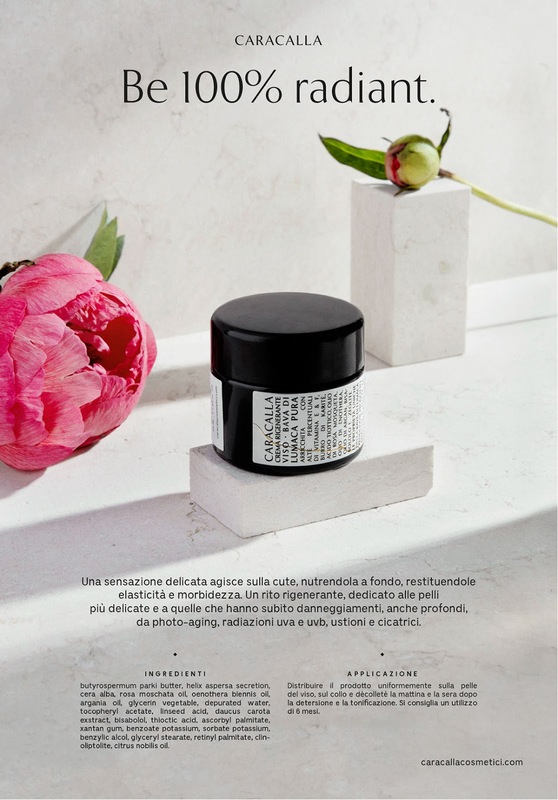 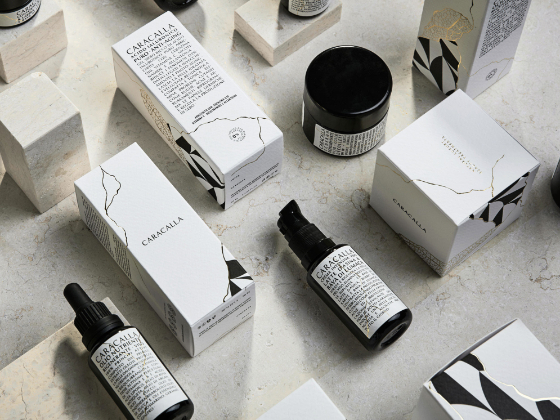 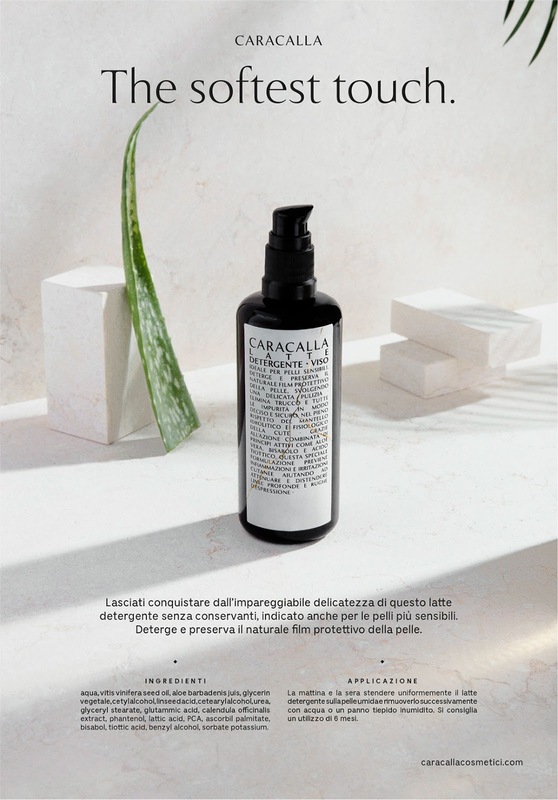 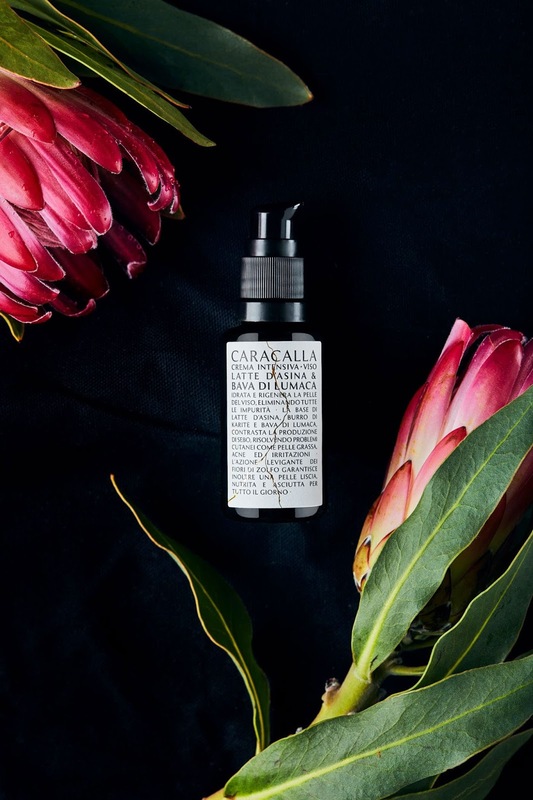 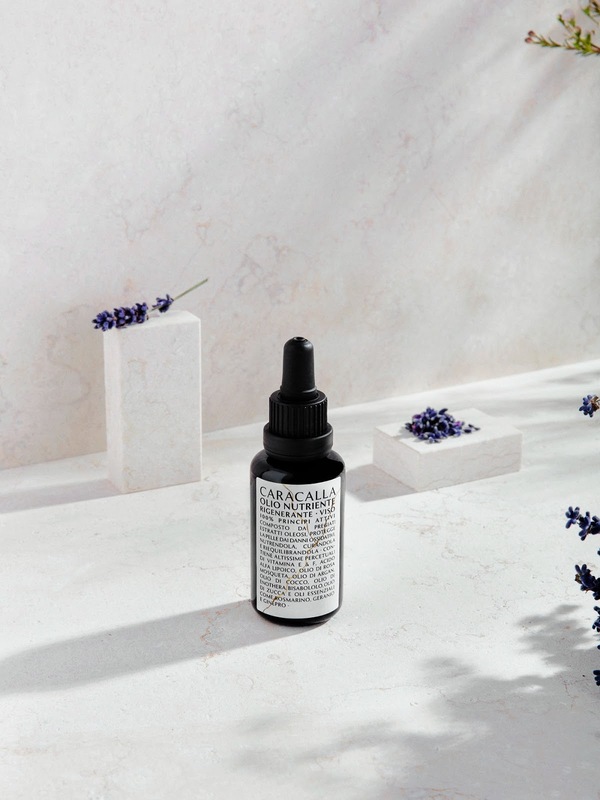 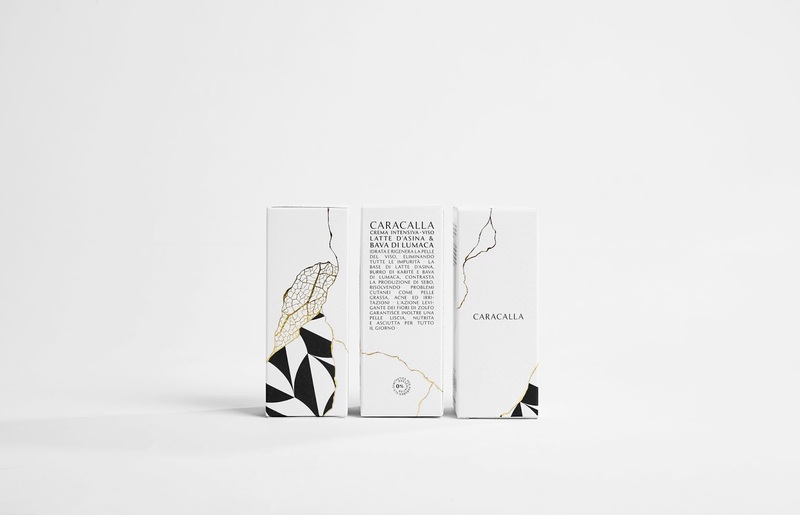 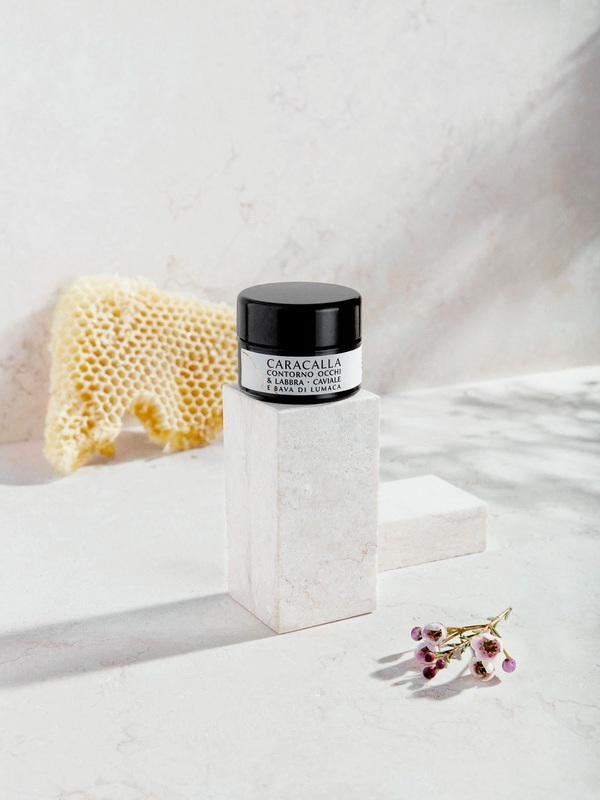 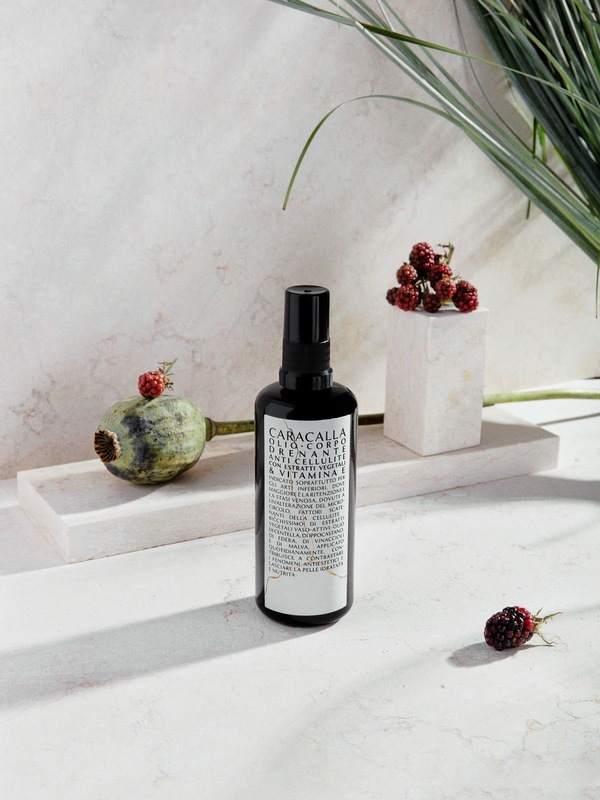 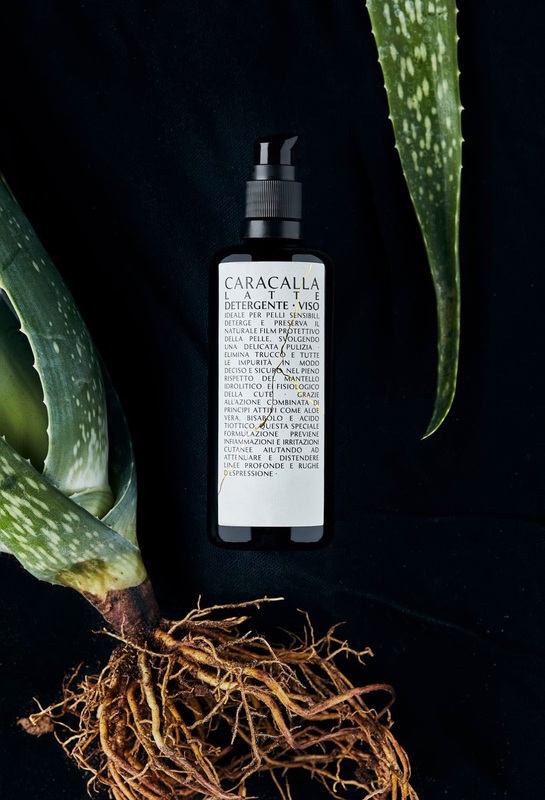 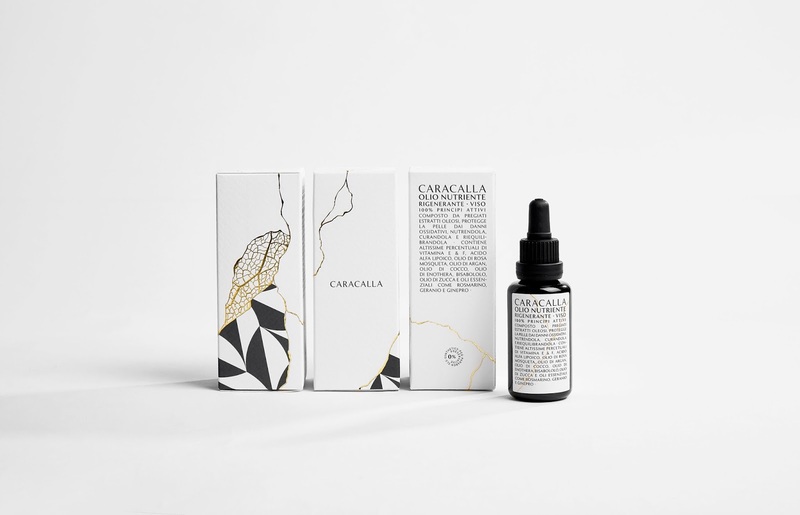 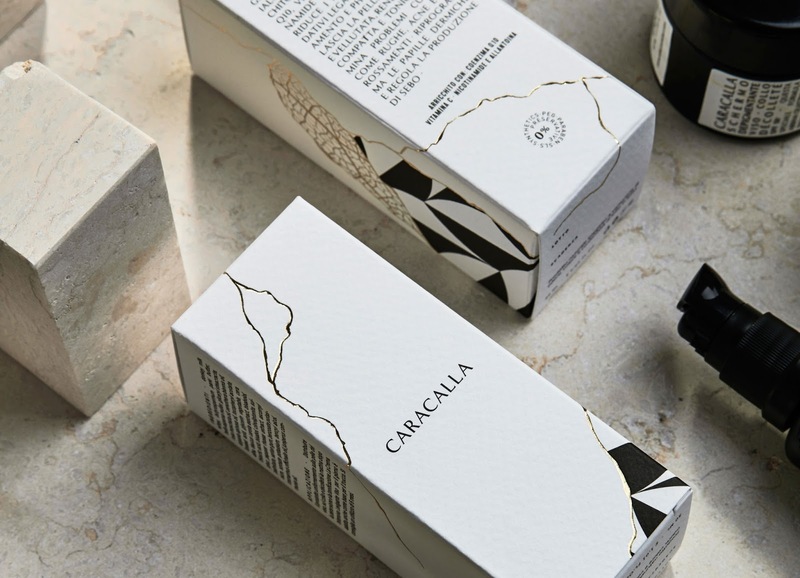 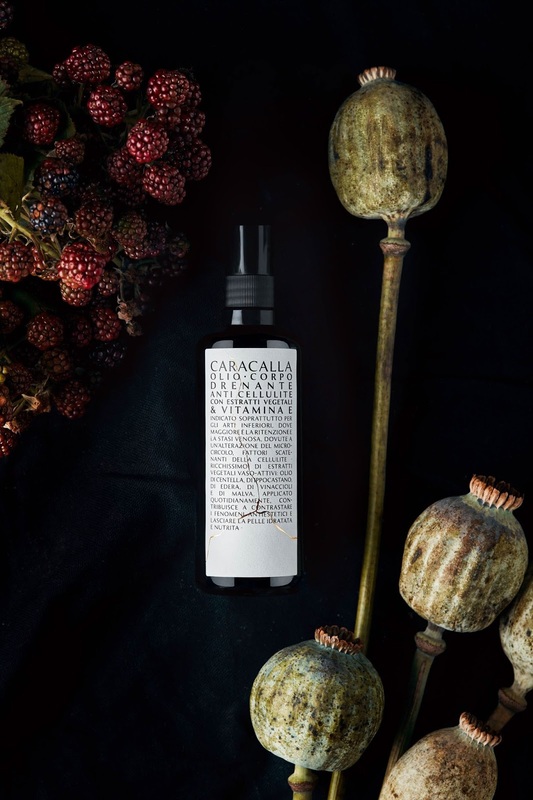 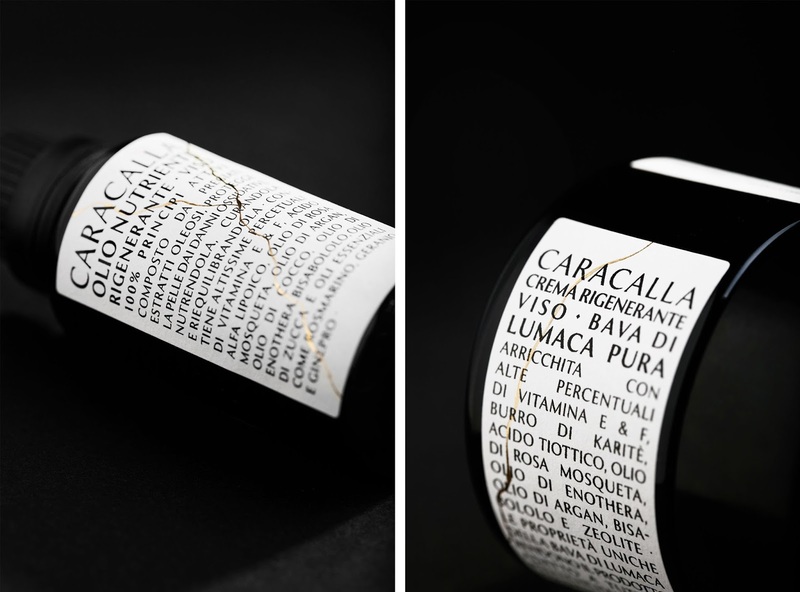 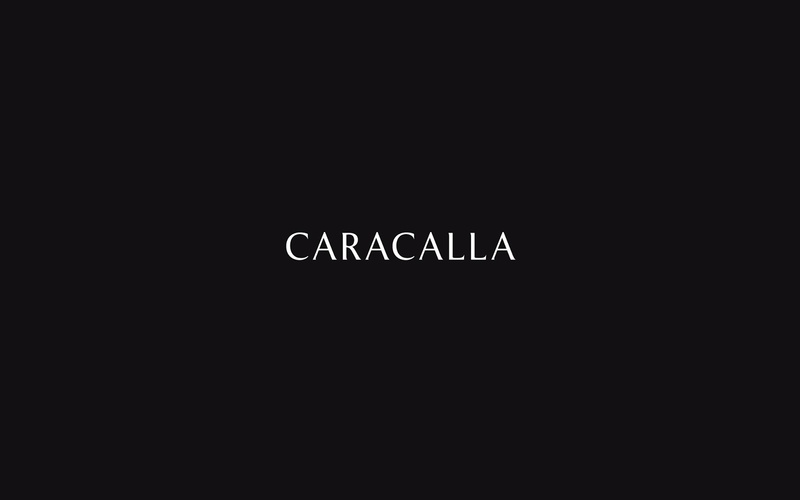 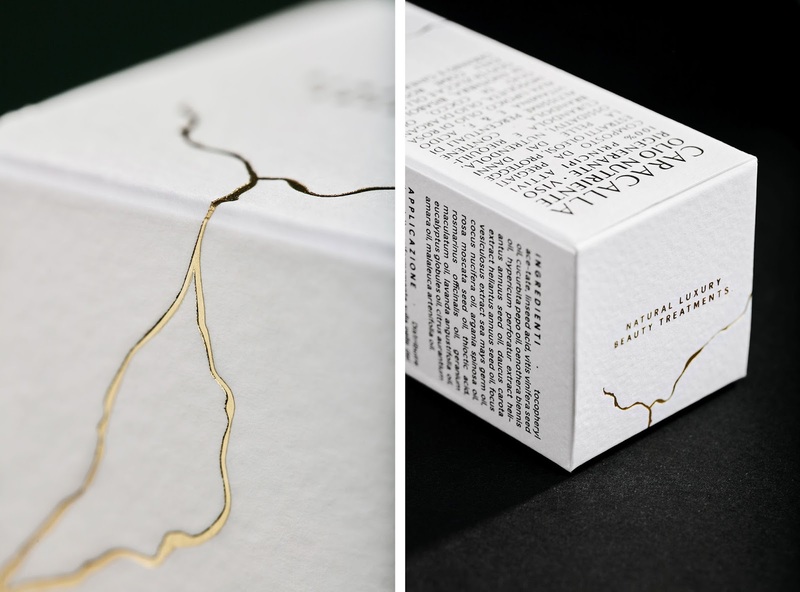 CaroselloLab worked on a total re-branding for the roman cosmetic brand Caracalla. 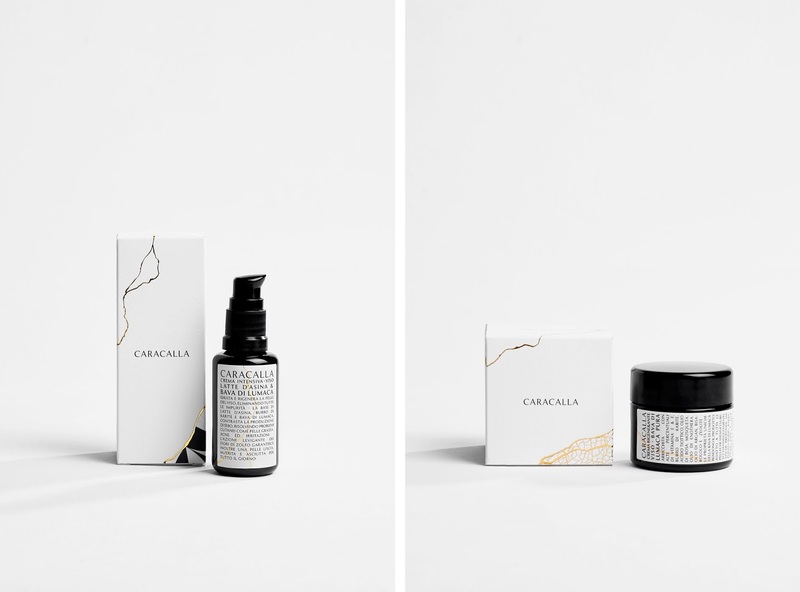 We designed a brand new logo and identity, the whole packaging line, a presentation folder and a conspicuous set of photographs. 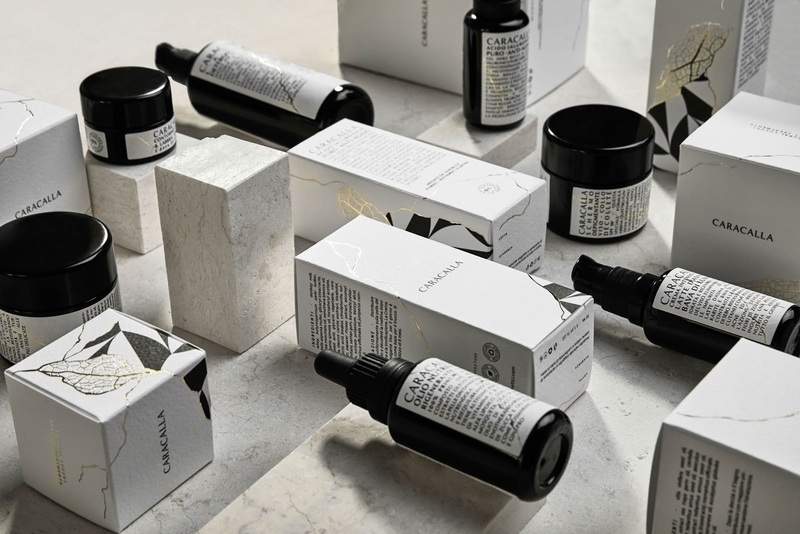 Our aim was to create a clean look and feel using and mixing elements taken from the Ancient Rome visual tradition with the contemporary style of luxury organic cosmetics, in particular the Trajan column, patterns inspired by the flooring mosaics of the Baths of Caracalla, marble textures and stylized botanical elements. 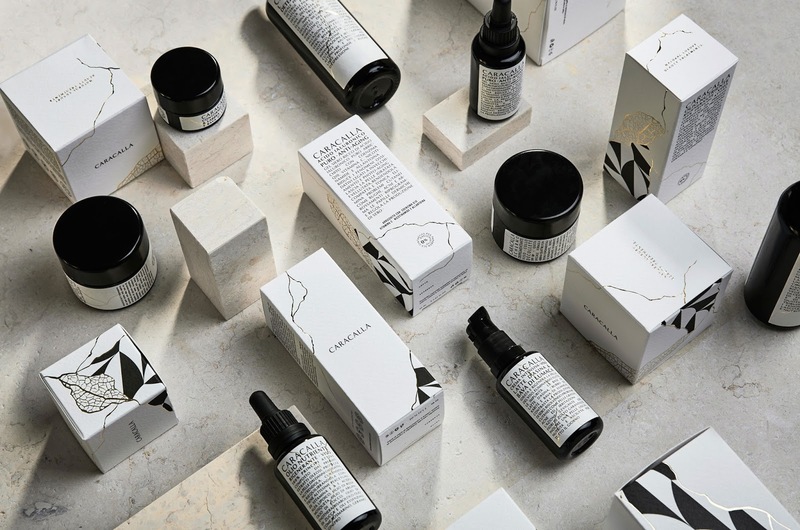 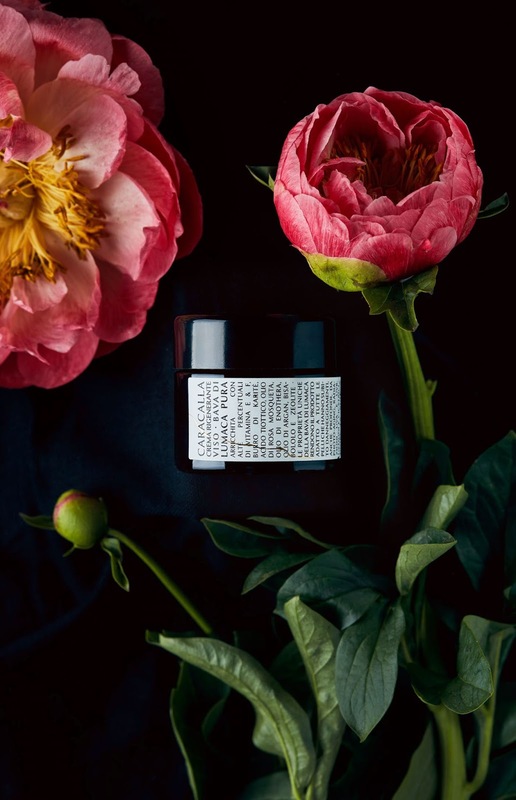 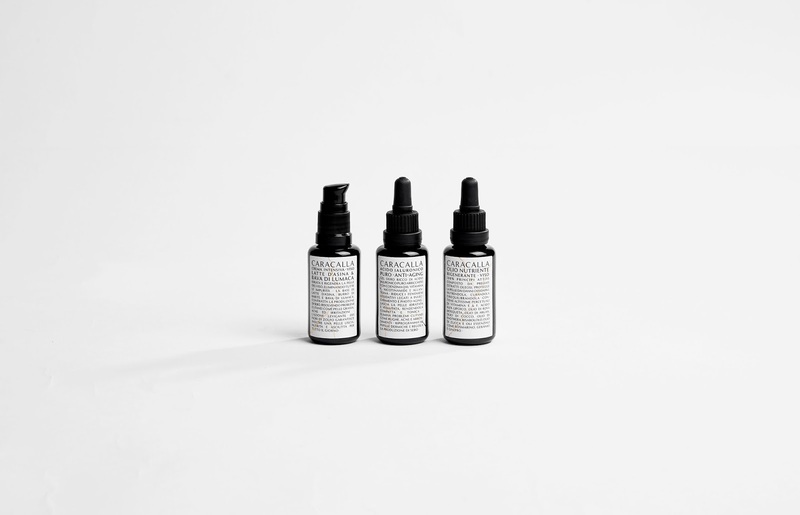 The result is a solid recognizable brand, and an elegant and fresh product line that stands out on the shelves due its strong personality and attention to details.